The first workbook published on Lean leadership. 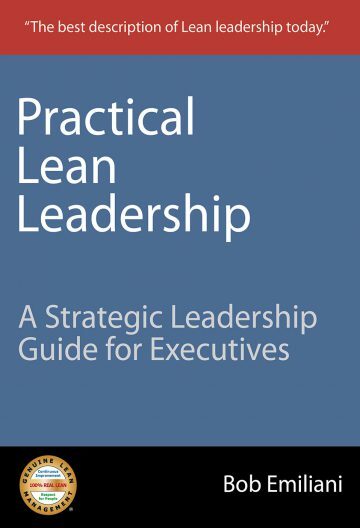 Practical Lean Leadership: A Strategic Leadership Guide for Executives presents innovative and proven approaches to understanding and practicing Lean leadership in an easy-to-follow workbook format. It is the first book to capture the essence of Lean leadership in ways that are specific and actionable for executives to apply at work every day. 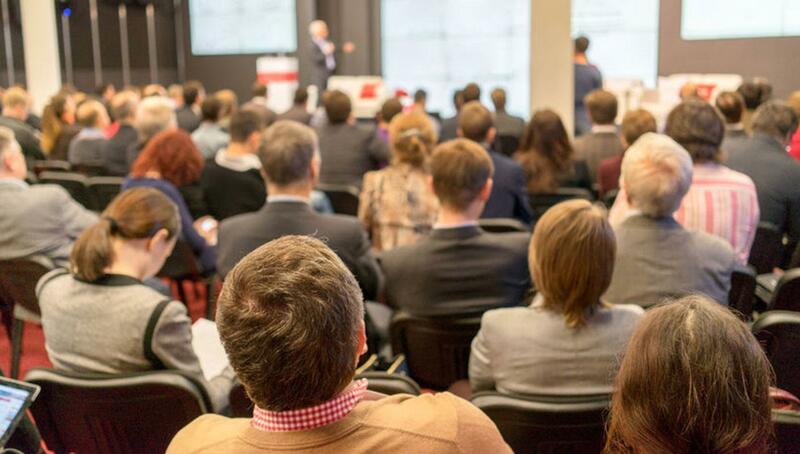 Practical Lean Leadership links Lean principles and tools directly to leadership beliefs and behaviors in new and innovative ways that connect to the realities of the workplace. Senior managers will be inspired by the new approaches to understanding strategic leadership and leadership development contained in this workbook. This is a ‘must read’ book for all senior leaders. It is very well written for the C-level team and it fills a gap on how executives should lead a Lean transformation. It truly is the best description of Lean leadership today. I highly recommend it. Professor Emiliani’s book is masterful because it… enables people to work through the changes required to be a successful Lean leader and shows clearly the do’s and the don’ts. And yet the book also goes beyond a simple checklist of behaviors; it delves into the underlying clash of paradigms that must be addressed.. Practical Lean Leadership explains key aspects of enterprise leadership and then takes it several steps further by applying Lean principles and tools to leadership itself. An effective model is created by understanding behavioral waste and by applying value stream mapping and standardized work in totally new contexts. The workbook format engages the reader and immediately connects to their reality. Emiliani addresses the most prevalent and misunderstood aspects of transforming an enterprise to Lean management. He presents the roadblocks and explains how to overcome them in a systematic manner. This workbook will move senior managers to improve their leadership and the business for the better. 1 What is Lean Management?